 At Business Complete Solutions, our interests don’t stop with our employees and our customers. Instead, they extend to the planet that we all share. With our recycling initiatives, BCS works to manage the carbon footprint of our products. As Toshiba suppliers, we offer our customers both eco-conscious equipment and the chance to participate in Close the Loop, a recycling program committed to a “Zero Waste to Landfill” vision. Close the Loop reuses and recycles 100% of every piece of printer waste that reaches its facilities. As partners with CTL, Toshiba provides customers the boxes for gathering up the items for recycling. They also collect the boxes when they’re full and send them to CTL. The material from recycled products goes to make pens, rulers, outdoor furniture and more. 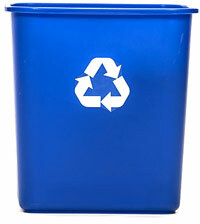 To learn more about our recycling initiatives, contact BCS.